The perfect Rag Top for workout and your spare time. The optimized fit of "XXL97" ensures your freedom of movement during your workout sessions. 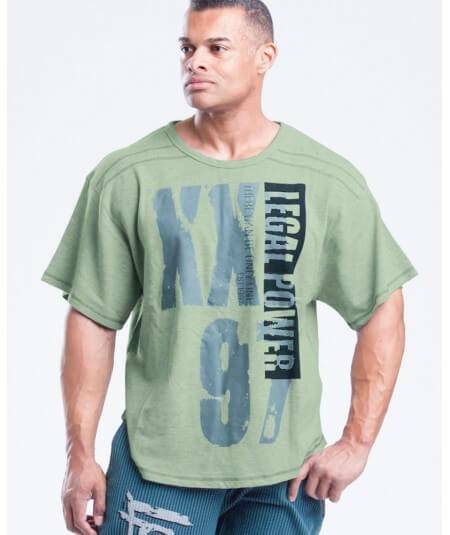 Contrasting seams, "Legal PowerXXL97" foam print ensures the usual cool Legal Power "look", even outside the gym.